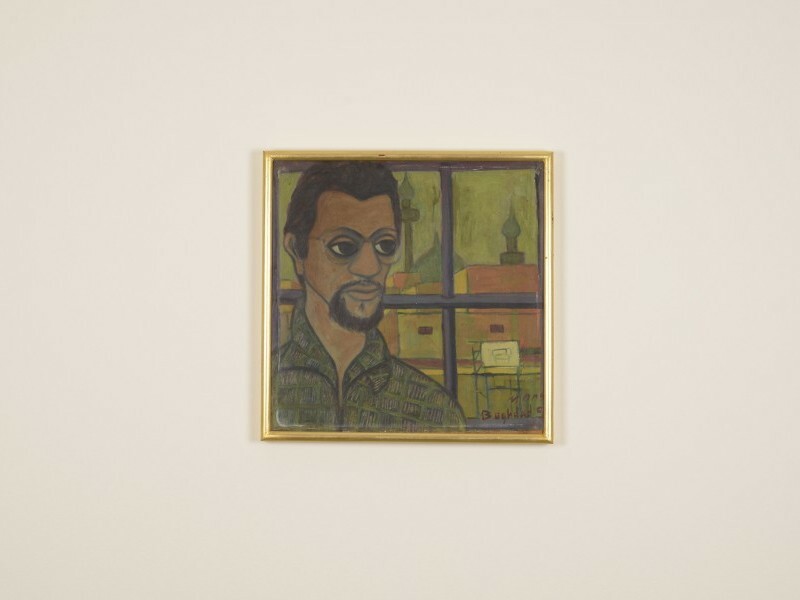 This exhibition brings together for the first time Ahmed Morsi’s work from his early days in his native Alexandria, through his sojourns in Baghdad and Cairo and up to his current practice in New York City, where he has been living since 1974. The exhibition includes large-scale surrealist paintings and drawings, experimental prints, theatre stage designs and artist’s books. Also included are archival material, photographs and books authored by the artist that highlight his contributions to poetry and art criticism. 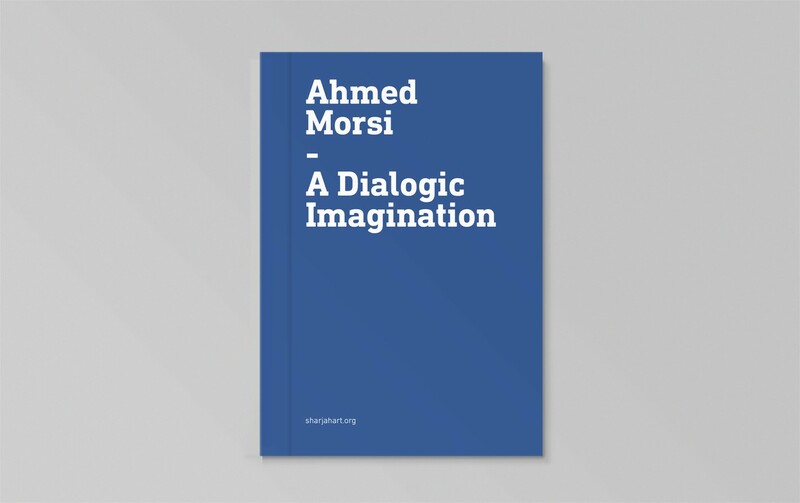 Ahmed Morsi was born in Alexandria, Egypt in 1930. 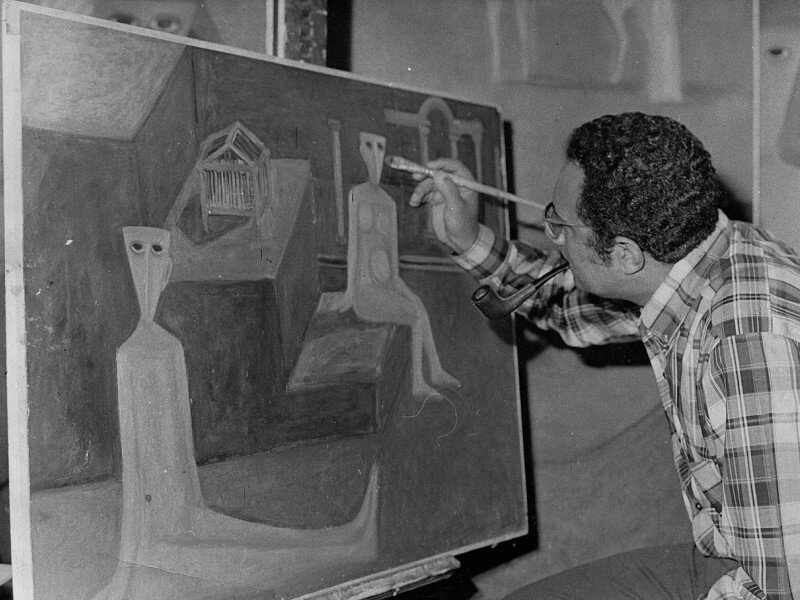 In 1954, he graduated from the University of Alexandria, Faculty of Arts with a major in English Literature. On view from 1 March - 3 June, 2017, this major retrospective exhibition traces the artist’s diverse output between the 1940s up to the present day.